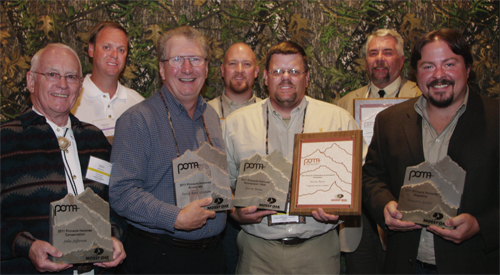 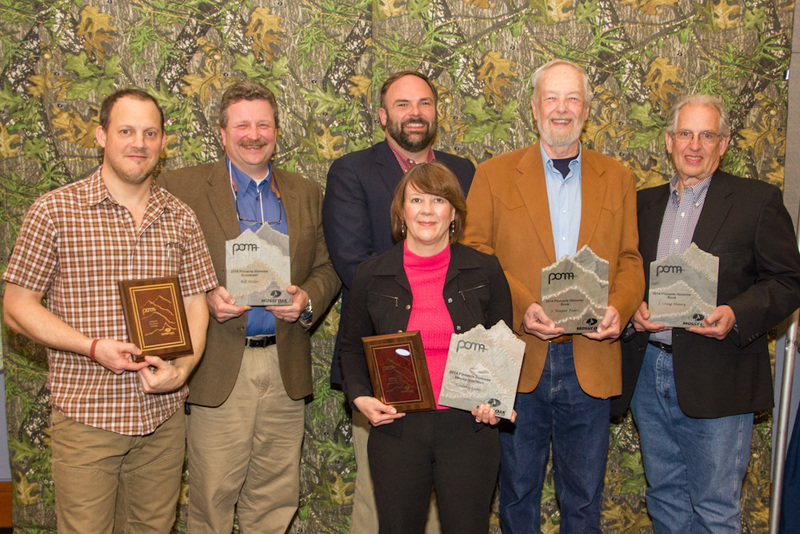 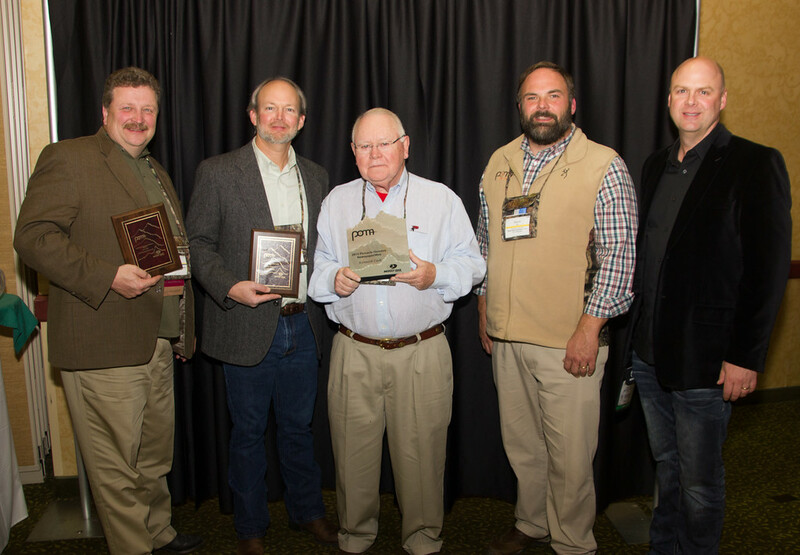 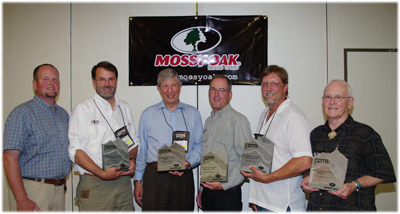 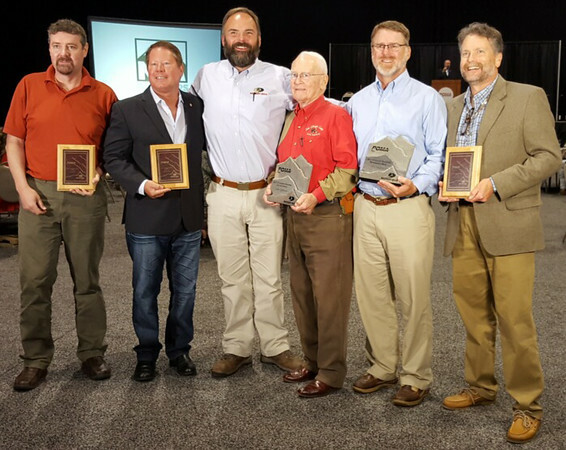 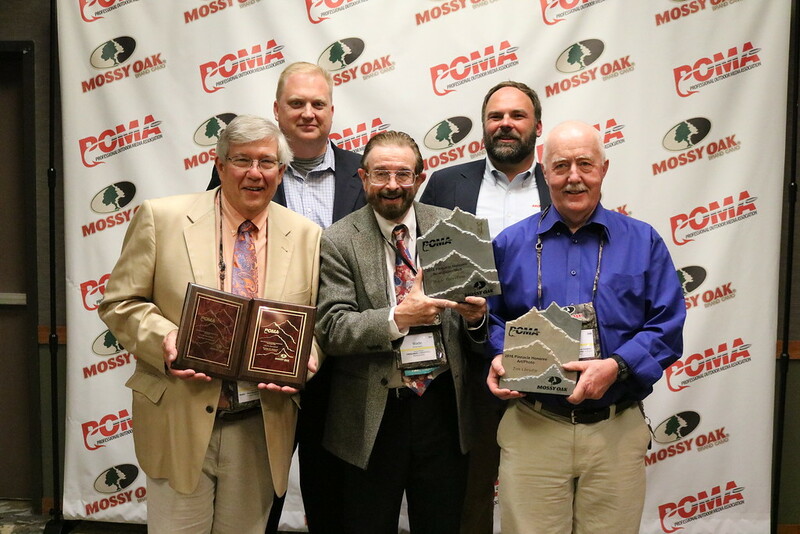 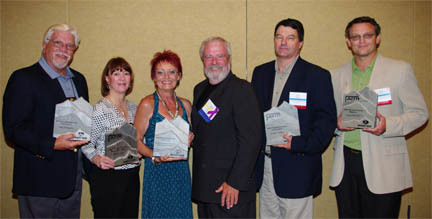 Pinnacle Award Winners (L to R): Paul Wait, Allan Smith, John Jefferson, Pete Rogers and Keith Crowley. 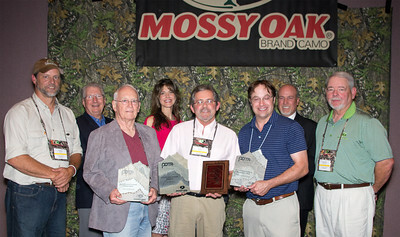 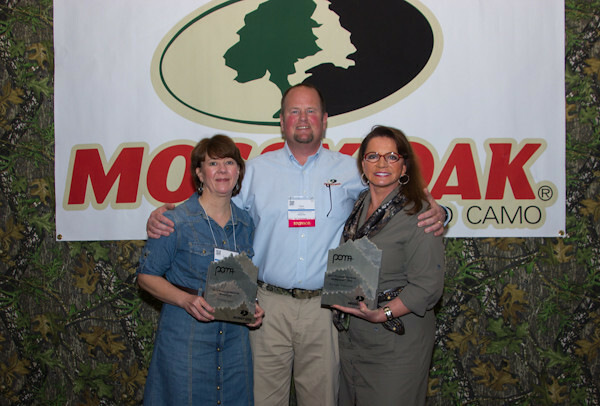 Pictured with Kevin Tate of Mossy Oak, third from left.  Winner – Brandon Butler – “The Bear’s Den” published in Traditional Bowhunter magazine.